I believe most Chinese around the world should have heard about this '老字號' reputable brand since young - Lee Kum Kee 李錦記. 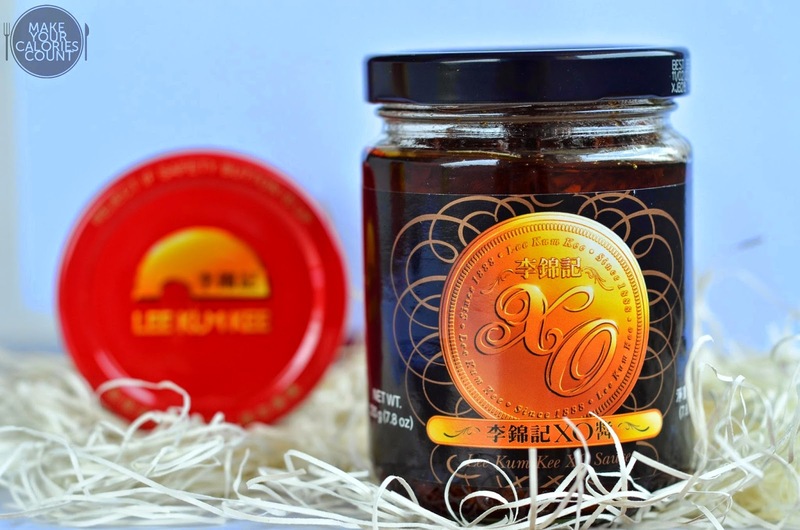 Based in Hong Kong and 126 years of history, Lee Kum Kee is a familiar household brand, especially for those who love home cooking. 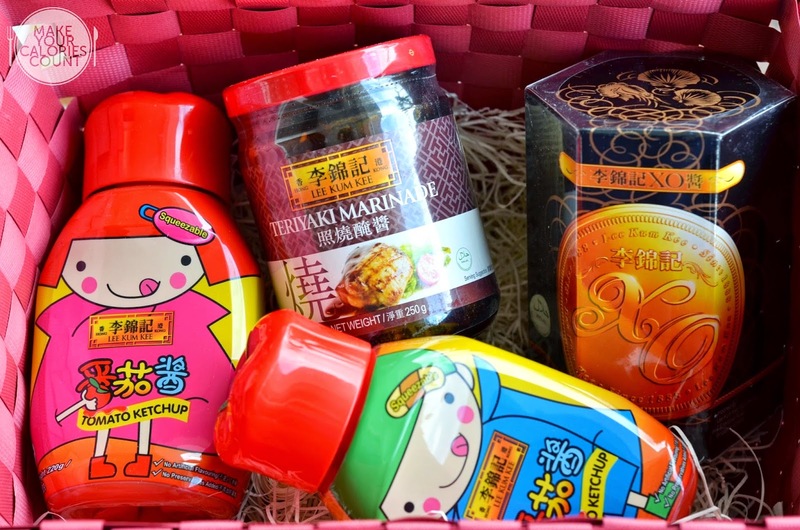 Lee Kum Kee has produced over 200 sauces and condiments, and now it has launched its first-ever teriyaki marinade to inspire Singapore families to add new flavours to their home feasts! 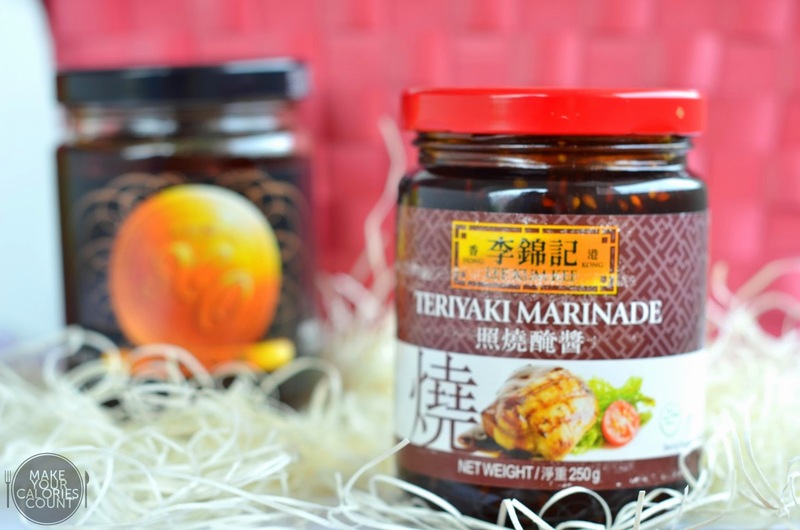 What is so special about this marinade is that Lee Kum Kee has added a generous amount of white toasted sesame seeds to its product. In fact, this marinade has the highest sesame seed content in the market. The strong nutty flavour; rich, sweet and savoury taste; and thick consistency would surely go well with meat dishes such as yakitori and teriyaki grilled chicken! To accommodate Singaporeans’ health consciousness, Lee Kum Kee has not added any preservative to the marinade. It means that healthy home chefs can consume this product worry-free, be it for marinating and basting purposes or even served as a dipping sauce. Most importantly, this marinade is Halal so any ethnic groups are welcome to consume it! 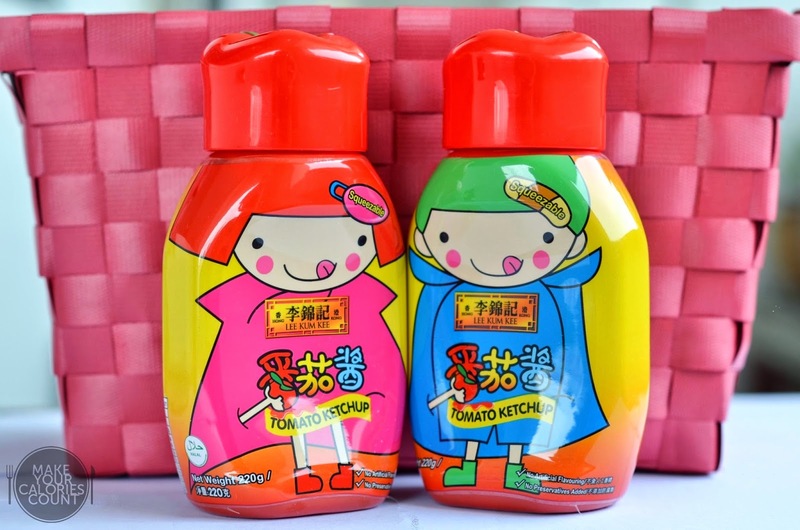 Besides its brand new teriyaki marinade, Lee Kum Kee has also introduced a new packaging for its tomato ketchup! This easy-squeeze bottle that comes with an adorable design of either a boy or a girl allows parents and children to create instant food art, and also inspires creativity among young chefs. Made with red-ripe tomatoes, there are no added preservatives or artificial flavouring contained and it is no wonder that it is one of kids' favourites! Here are some Japanese style of cooking recipes provided by Lee Kum Kee! Combine minced chicken, chicken soft bone, breadcrumbs, egg, spring onion, cornstarch, ginger, garlic, Lee Kum Kee teriyaki marinade and soy sauce, salt and pepper in a large mixing bowl. Gently mix and squeeze mixture until well combined. Portion the meat mixture equally before threading onto skewers. Pre-heat oven at 180°C. Combine Lee Kum Kee teriyaki marinade and mirin for glazing, set aside. Heat oil in a grill pan over medium-high heat. Grill the tsukune, turning once, until marked, 2 to 3 minutes per side. Brush tsukune on both sides with glaze and finish off in oven for 4 minutes. Brush with more glaze in-between cooking if necessary. Served with Lee Kum Kee Tomato Ketchup, toasted sesame seed and spring onions. Put chicken thigh in a shallow bowl and spoon over Lee Kum Kee teriyaki marinade (3 tbsp) and soy sauce (1/2 tbsp). Leave to marinate for at least 2 hours, if not overnight. Pre-heat oven at 180°C. Remove chicken thighs from refrigerator 10 to 15 minutes before you cook them. Baked chicken thigh for 12-15 minutes (depending on size and thickness). Diced the chicken into small cubes and set aside. Heat oil in wok or large skillet over medium-high heat. Add egg stirring gently. Add garlic and fry for another minute. Stir in rice and cook until heated through. Add chicken cubes. Lower heat and add remaining Lee Kum Kee teriyaki marinade and soy sauce. Stir well and remove wok or skillet from heat. Season with sea salt and pepper if necessary. 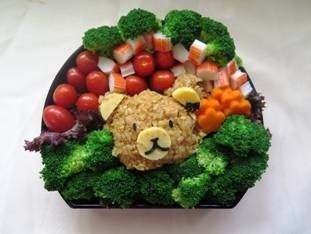 Serve rice in bento box and garnish accordingly with leafy lettuce, tamago, seaweed, cherry tomato, broccoli and carrot. Put chicken thigh in a shallow bowl and spoon over Lee Kum Kee teriyaki marinade and soy sauce. Leave to marinate for at least 2 hours, if not overnight. Pre-heat oven at 180°C. Remove chicken thighs from refrigerator 10 to 15 minutes before you cook them. Baked chicken thigh for 12-15 minutes (depending on size and thickness). Set aside. Spread thin layer of butter on inner side of the bread and toast in oven or toaster. Remove skin from chicken thigh and slice the chicken diagonally. 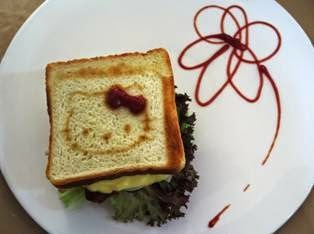 Assemble the sandwich with onion, Japanese cucumber, salad leaves and Japanese mayonnaise. In order to win this giveaway to get to try this new sauce, simply answer the following question by commenting on our facebook page or instagram. 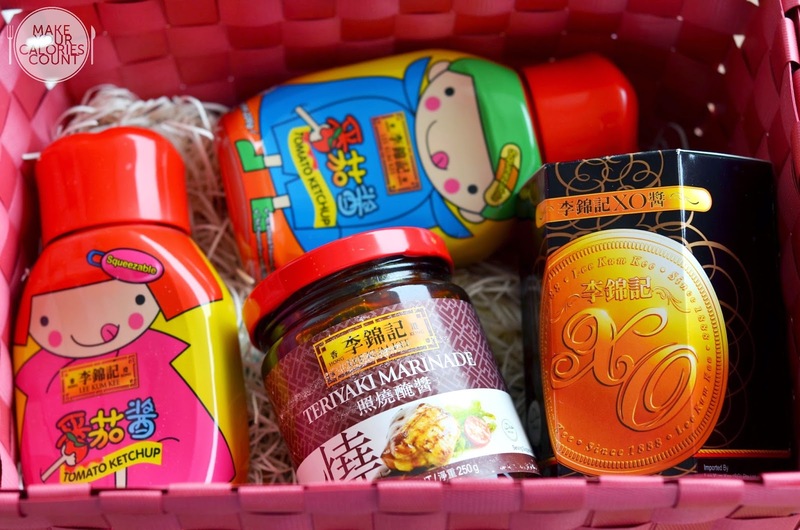 Three readers will be randomly selected to win this fabulous hamper comprising the brand new teriyaki marinade, two bottles of tomato ketchup and signature XO sauce! *Question: What is the latest brand new product launched by Lee Kum Kee? Stand a chance to win the hamper by commenting on our facebook or instagram posts. This giveaway ends on 31 July 2014 so hurry! P.S: Special thanks to Er Han from Brand Cellar and Lee Kum Kee for this giveaway! Have they been selected and informed? [SG] Omakase Burger | best burger in Singapore?